Need To Save up for Laboracay? 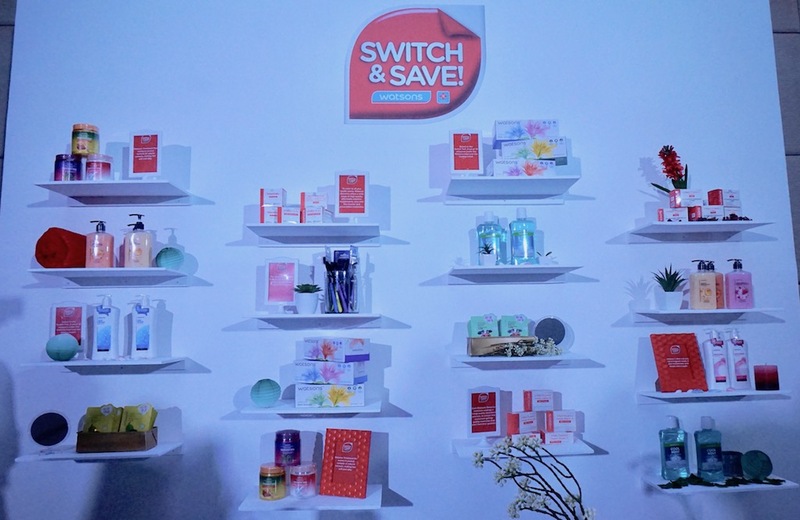 Then Go Switch and Save with Watsons! The most- awaited, hippest summer gathering in the beautiful island of Boracay, Laboracay, is upon us so we gotta save up in order to be there and at the same time, still be able to pay for our bills, expenses, and buy a decent gift for a graduating relative. One way to do that is through Watsons Switch and Save! When it comes to bath and personal care essentials, I don't compromise, but that doesn't mean I splurge on it too; why would I buy a pack of 100-peso cotton pad when I can get two of that from Watsons? 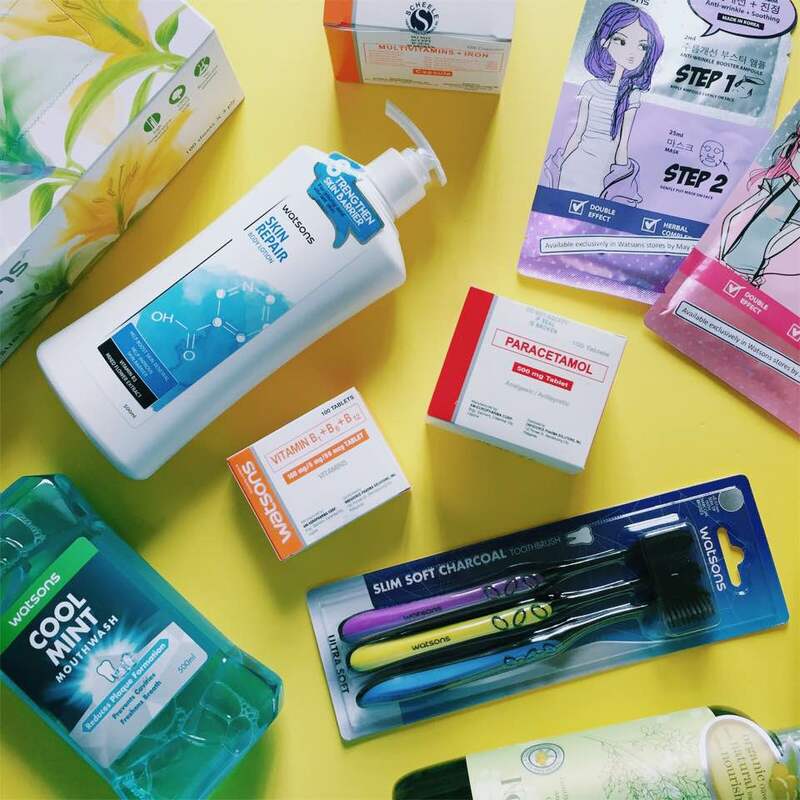 There are things that you can cut corners on without having to sacrifice quality and Watsons Personal Care brands is a good example; still a fan of Watsons cotton pads, hand wash, body wash, wet wipes, and facial tissues up to this day! Oh, did you know that Watsons Personal Care started with generic medicine? 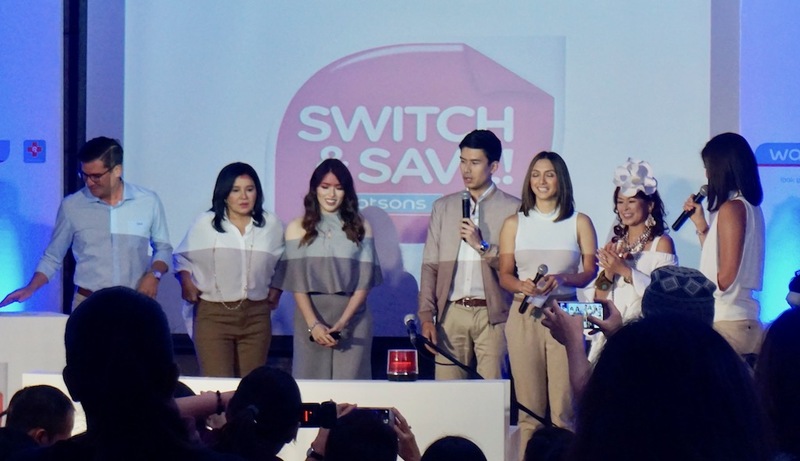 Watsons also announced the newest endorser to join the family, actress and soon-to-be-mom, Kylie Padilla. If you want to know more about the Switch and Save campaign, just go to WATSONS PHILIPPINES on Facebook. Do share with me your favorite Watsons personal care products! I always visit Watsons because SM San Lazaro is near our place. It's always great to drop by and check out their great stuff wherein I can also score great finds. I loved their Watsons lotions and body scrubs where it is cheaper and most of the time they have B1T! promos. I also bought Generic medicines from them. It so exciting to find great products all in just one roof. Definitely agree, Watson offers products from their own line that is also of same quality but with cheaper price. Some of the products I like are Watsons CC cream, peeling gel, body wash and hand wash. As the tagline of Watson goes, look good, feel great, for me looking good does not always needs to be splurging on expensive products, we may also find alternative items with lesser price but of good quality also. Isn't that smart! We love going to Watsons to buy bath anf beauty products because of the cheap price yet good quality. We hoard their buy 1 take 1 products like handwash (watermelon and melon is our family's fave) hairspa, body wash, wipes and tissues. Their products save us money without sacrificing the quality. Super thumbs up for them! Watson's has been my fave hang-out nowadays. Your 1000 pesos goes a looong way when spent in Watson's! I have been buying my Vitamin C from them as well as my bath essentials. Will check this new promo, Switch and Save from them the next time I visit their store. Gonna try this soon Ms M, switch and save. Will try muna their handwash. Hope my kids love the scent. Thanks for this post Ms M.
They have bodywash that are bursting with fragrance!